Our love for reviving old craftsmanship led us to be inspired by a 1930’s Bolster Bag. 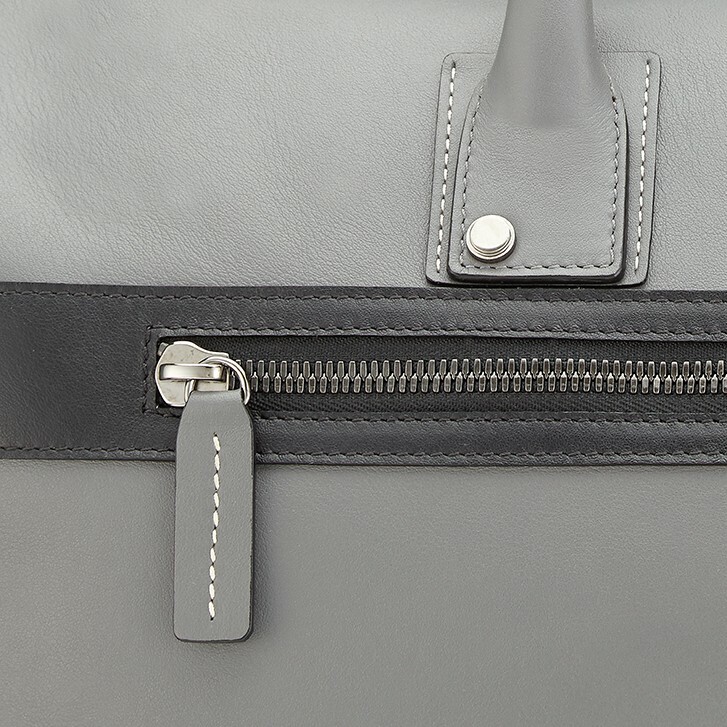 Simple in design, we were immediately inspired by the design and how it was able to lend its shape and functionality to the modern day sport bag. 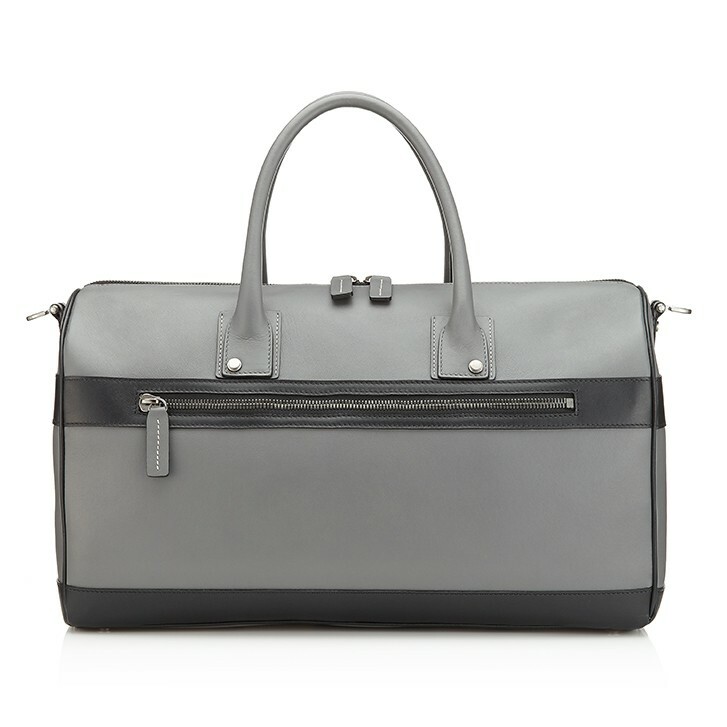 Handcrafted in the softest dyed through calfskin, this stylish leather G9 duffle bag includes many of the original Gladstone features. 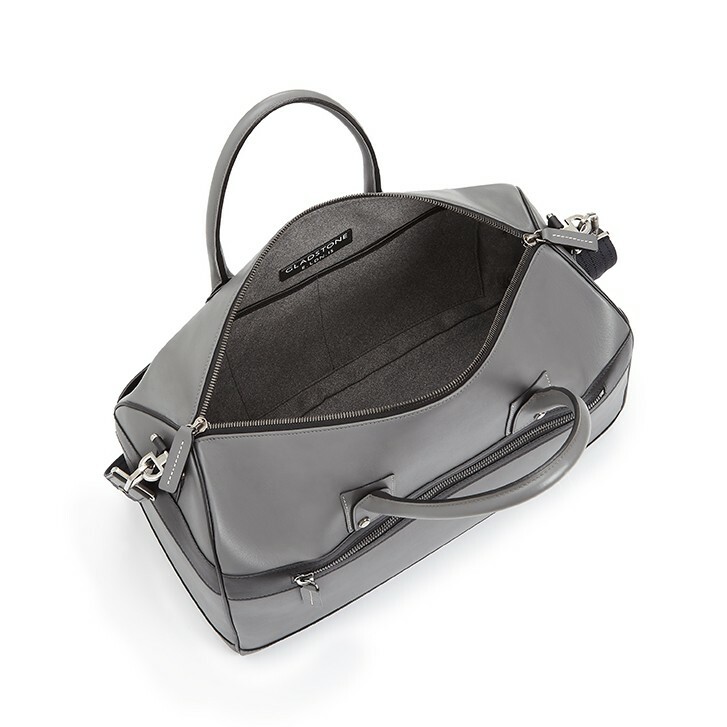 Including cleanable Alcantara lining, functional pockets inside and out, the iconic double decked handle bases with contrast hand stitching and shoulder strap. 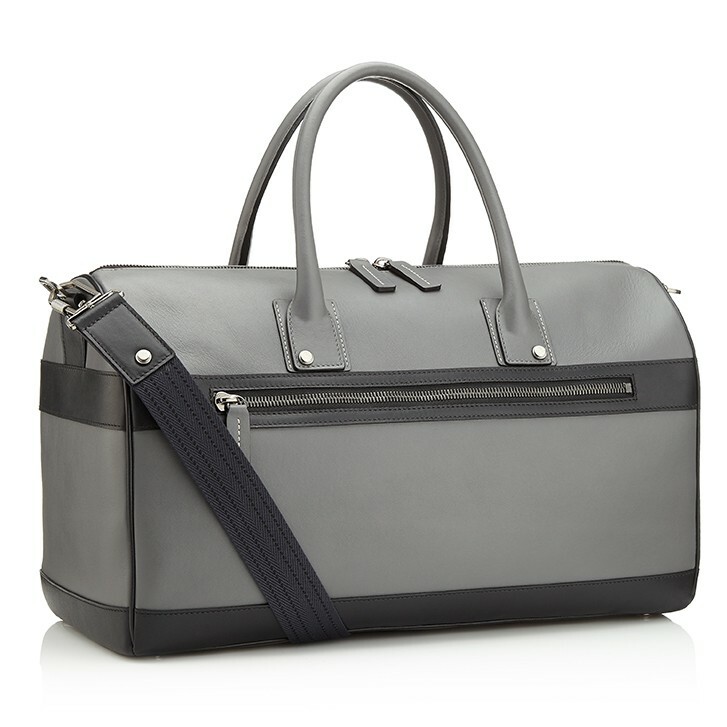 A sophisticated sports bag for the modern day gentleman. The G9 Gym Bag takes inspiration from the 1930’s Bolster Bag, simple in its design and lending its shape and functionality to the modern day sports bag. This leatherised rubber gym bag includes many of the original Gladstone features, with continued use of Alcantara lining, functional pockets inside and out and iconic double decked handle bases. This is a sophisticated sports bag for the modern day gentleman.